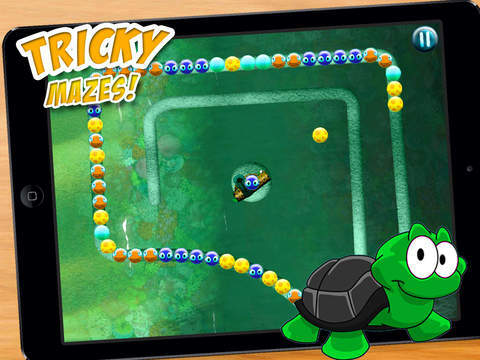 Aqua Pearl Maze - Algae Covered Bubble Popping Fun! Match and pop the aqua perls before they work their way through the maze!!! 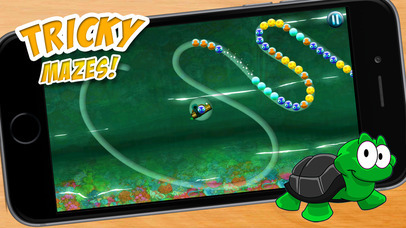 Tricky, addictive fun in this colourful underwater themed game will have you bursting bubbles through all the levels! 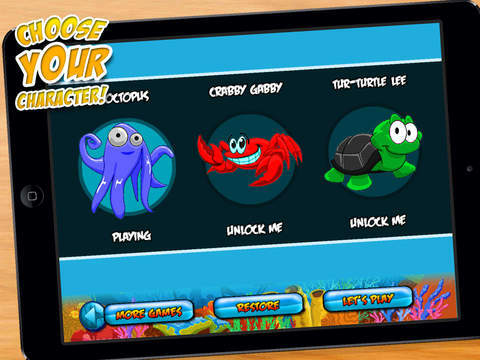 » Great fun app which is great for all ages! » iOS8, iPad Air, iPhone 6 and 6 Plus ready! 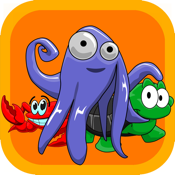 » Different characters (requires IAP)! 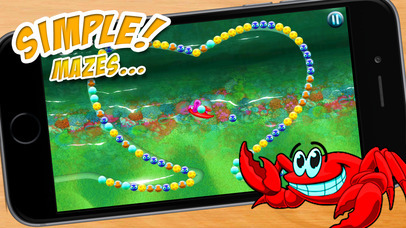 » Addictive underwater themed fun!!! Note: This app contains the ability to purchase optional content using real money. If you don't want this feature, disable payment features in your device in-app purchases settings. 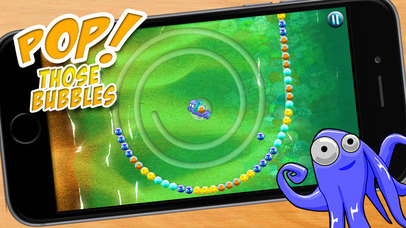 If you love this game, please support it by leaving a review in the app store. Thanks for your help we really appreciate it!